How Does App Store Testing Work? 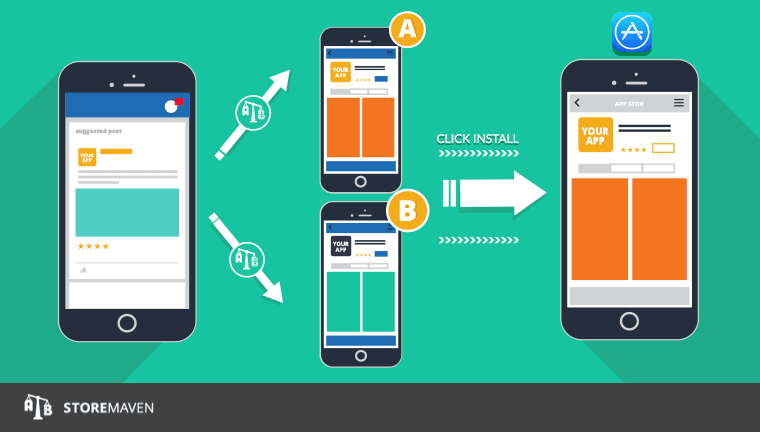 The industry has established that testing app store marketing assets is an integral part of ASO and has become mandatory for increasing install conversions. But how is App Store Testing even possible? In the past, this was impossible. Apple doesn’t allow you to have multiple live variations of your page in the app store, and Google Play only recently introduced the capability of testing up to 4 alternatives. You send a limited traffic sample to multiple variations of your cloned app store page, designed by you on our self-serve platform, to quickly analyze user behavior based on numerous engagement metrics. This helps you understand how best to increase conversions on your page. Send traffic to your Test URL (i.e. 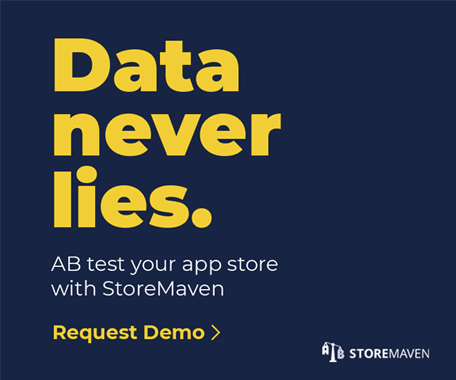 api.storemaven.com/my_test) provided by StoreMaven – we take care of splitting traffic between variations! Now that you understand how this works, try building a sample test by clicking here! How reliable is the StoreMaven platform? How many users do I need to send to the cloned pages before I reach significance? What’s the drop off from clicking on the install button in the StoreMaven page, and actually installing from the app store? What data on user behavior can StoreMaven provide?